Knowledge is power - and the more you know before you add a potential new hire to your team the better. 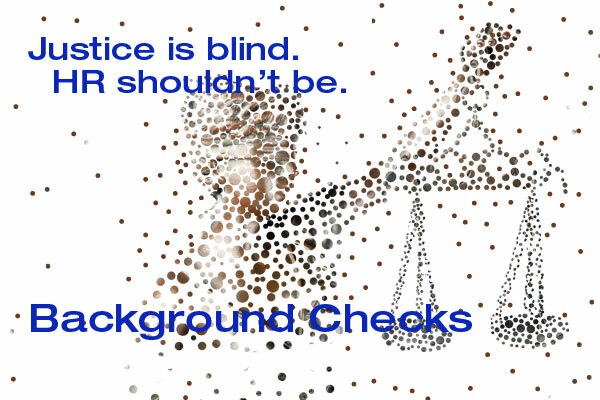 Background checks have become a required step in the employment process. But how do you know you're getting the value you're paying for? 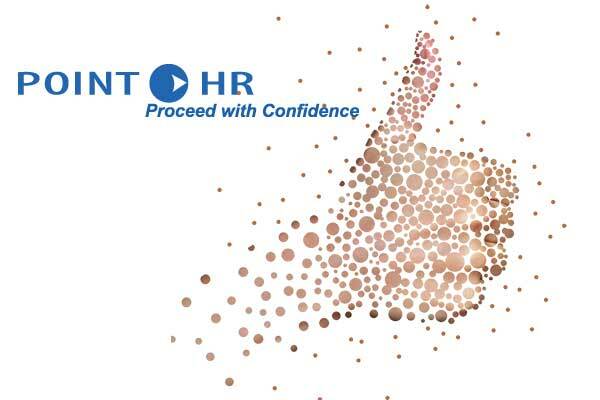 Hire PointHR: We're the leader in comprehensive, accurate, legal and flexible background checks. The speed and thoroughness of our criminal and civil searches has always set us apart from the competition. Uncovering a potential employee's court record is a top priority for every company - and we search deeper to get all the details. From that foundation, we broaden the search to include everything you may want to know about a candidate. And in every area, we go farther to get you the information you need. It's important to set a policy of legal and consistent background checks for every employee you hire. But because you fill positions with varied levels of responsibility and risk, you need a background check program with flexibility built in. From senior executives to clerical staff, accountants to drivers, laborers to employees working in client's homes, we'll help you determine when you need to add customized search components to protect your company - and which additions make sense. Every background check you order is a balancing act between the cost you incur and the security you gain. Through the years of experience, we've developed the ability to deliver comprehensive checks that won't break your budget.